» Rally on The Rocks with RZR 900! Re: Rally on The Rocks with RZR 900! Hey Guys! 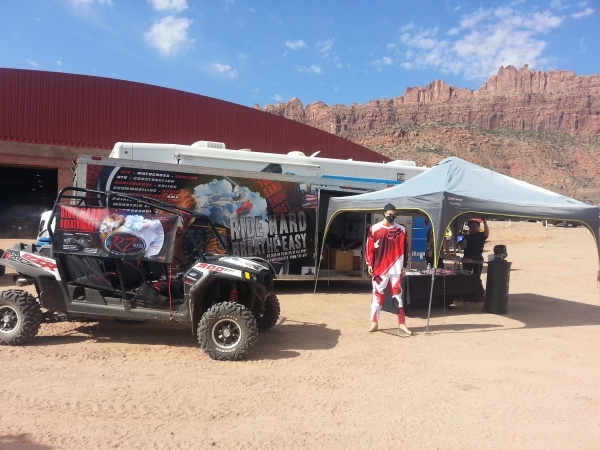 We are down in Moab for the week at Rally on the Rocks! Stop by and see us. we just picked up a new RZR 900 4 Seater!